Sandhya Rao has been hired as vice president of clinical strategy following the launch of Haven, the Amazon-Berkshire-JMP joint healthcare venture. Having previously served as a senior medical director for Partners Population Health, Rao will join Haven CEO Atul Gawande and neophyte staff, tasked with improving healthcare for three companies with 1.2 million employees. In January 2018, three of the largest U.S companies—Amazon, Berkshire Hathaway and J.P. Morgan—announced plans to do something about healthcare, following concerns about the rising costs for their employees and the lack of improvement in care over time. Their concerns aren’t completely unfounded, with this study by Willis Tower Watson revealing that healthcare costs rose by 4.6% in 2017, and were expected to rise by a further 5.5% last year. Despite this being good news for the employees of these three major companies, it was not such good news for major healthcare companies, with stocks falling in value by millions immediately after said announcement. This had major consequences for brands such as CVS Health, Walmart, Cardinal Health and Express Script, among many others. The impact their announcement had on the stock market wasn’t going to stop the progression of the collaborations development, however. Having to plan out a business that would have such a dramatic impact on the healthcare industry had to be vigorously planned, however, which led to a planning process that lasted just over a year, throughout the rest of 2018 and into early 2019. 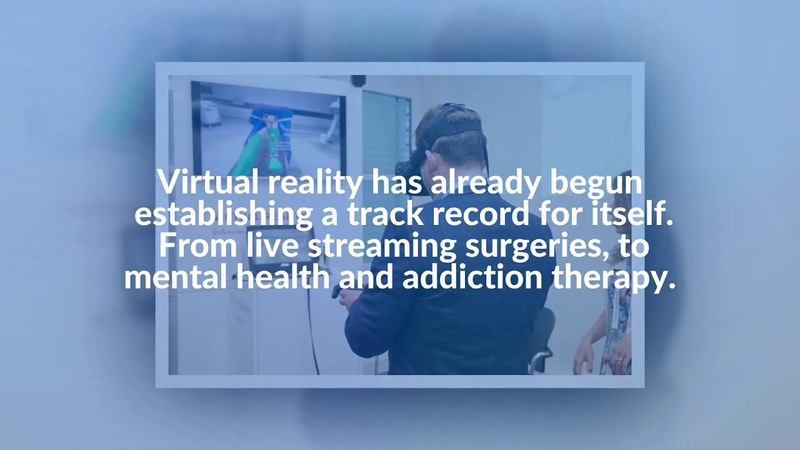 Those impatiently waiting to find out the ingenious results of the collaboration had their prayers answered when, just a few weeks ago, the high-profile company announced their name alongside the launch of their website. Their launch provided limited detail about the company itself, but so far, we know that Haven Healthcare is a not-for-profit organization that aims to improve patient outcomes. Following their launch, it has been revealed that Haven has employed a number of high profile healthcare professionals to help the success of the company. This includes CEO Atul Gawande, a surgeon and healthcare writer, David Smith, an executive from UnitedHealth’s Optum Unit, and Chief Operating Officer Jack Stoddard, a seasoned health-tech executive. Following their launch, Haven Healthcare also announced that they had hired another key executive, Dr. Sandhya Rao from Partners Healthcare. Previously the senior medical director of Partners Population Health in Boston, Rao has transferred his position to become the new vice president of clinical strategy in this exciting new venture. It is hoped that her important role in driving healthcare transformation for Partners, with her role including coordination pay-for-performance initiatives and other quality improvement projects, will prove her to be an invaluable asset in the future of the collaboration company’s success. 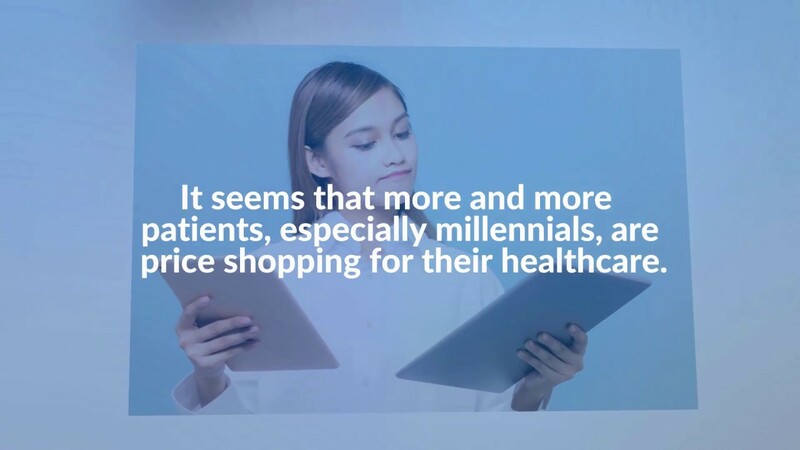 Although little has been revealed about the plans for the company thus far, the website suggests that Haven could provide a technology-driven approach to driving incentives and improving patient engagement. They do, however, remain cautious of quick fixes. Following the announcement of hiring Rao as vice president of clinical strategy, further speculation suggests that the three employers may use Haven to form their own provider network where they create contracts directly with hospitals and outpatient providers. 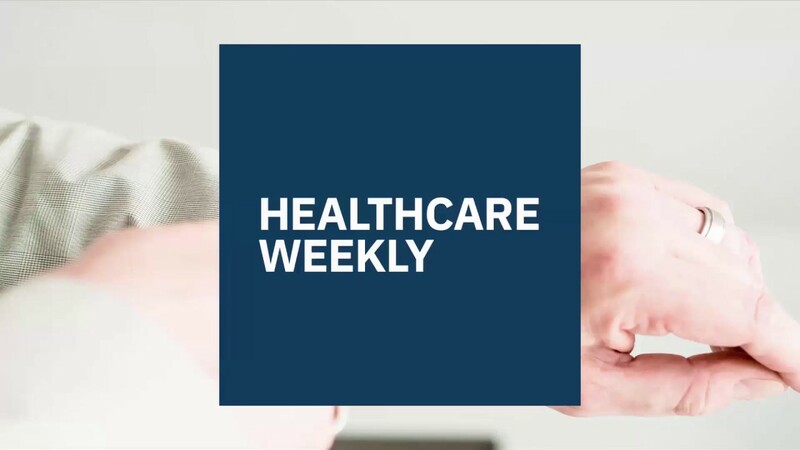 This could disrupt the current payer sector, but it’s perceived to lead to dramatic improvements in the cost of healthcare for employers and quality of care for employees. 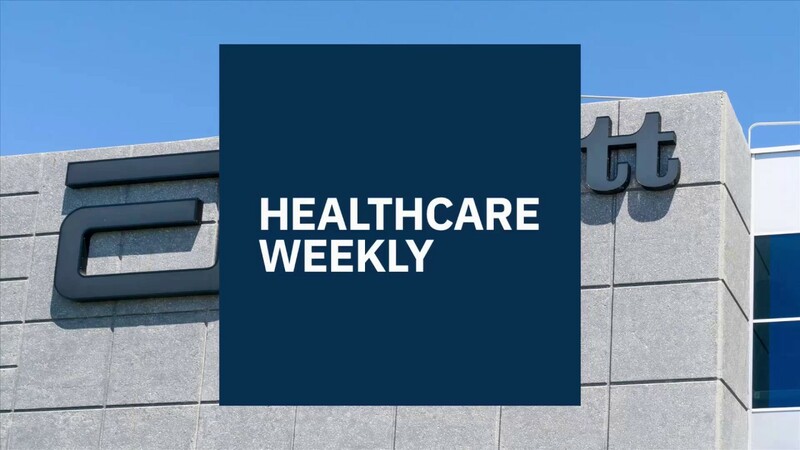 Regardless of what happens, Haven’s bold moves and vigorous planning process are sure to have a significant impact on the way healthcare is handled by three of the biggest employers in the U.S going forwards. With some of the biggest names in healthcare on board to help push for the change, including Haven’s latest hire of Sandhya Rao as vice president of clinical strategy, we could even see these changes go on to affect the way the healthcare system operates in the future, with more companies looking for ways of improving patient care while reducing their astronomical healthcare costs at the same time.